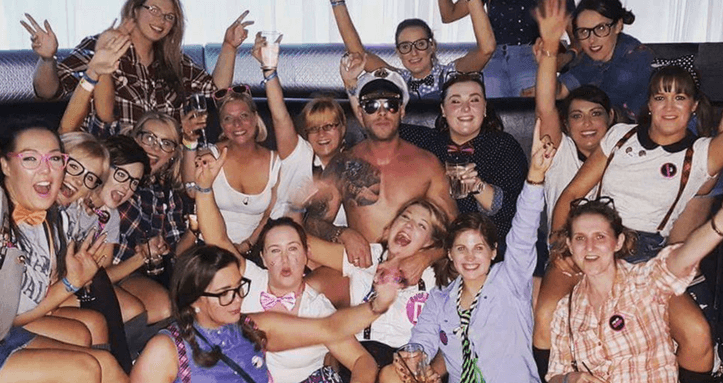 Hen party package with Male Stripper, bar crawl and all inclusive drink! 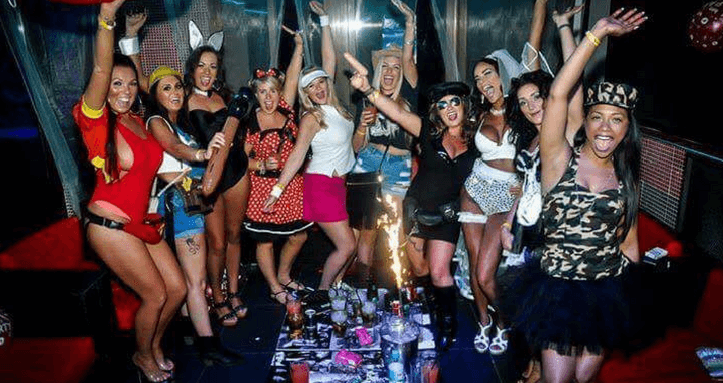 ULTIMATE HEN PACKAGE WITH BAR CRAWL, MALE STRIPPER SHOW & 1 HOUR FREE BAR! Don’t just wander out the hotel with nothing planned, you will be dragged into every bar you pass, by VERY persuasive PR’s, in many cases missing all the best venues! ALSO INCLUDES 1 HOUR ALL INCLUSIVE BAR!! 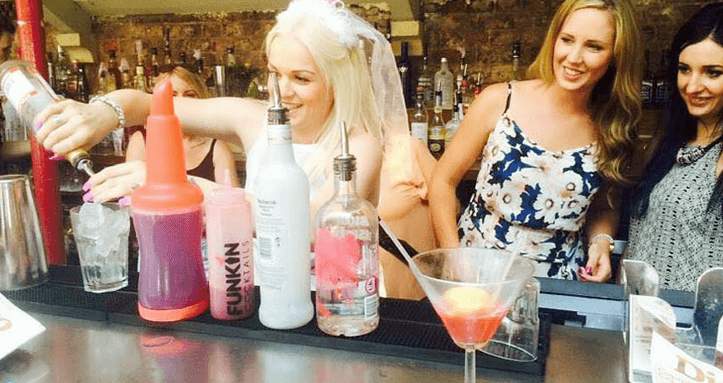 This way you can head straight to the first venue where a table and VIP reception will be waiting for you and then move on to our hand picked bars which we know are perfect for hens! 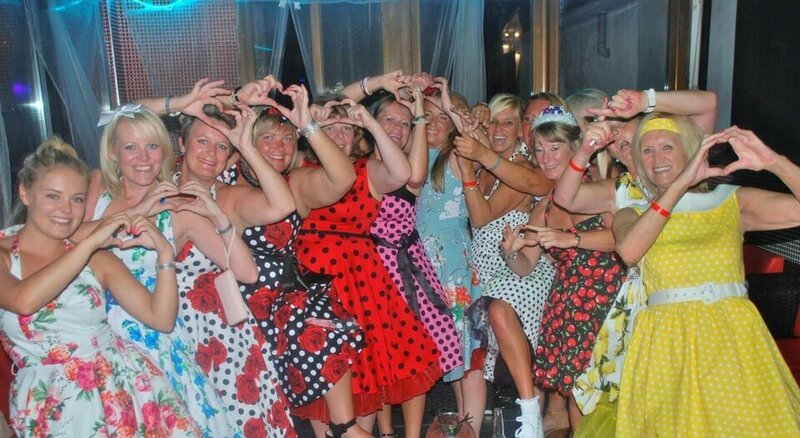 We take you to 2 bars, 45 minutes in each where you receive 2 for 1 on drinks and the Hen receives 2 free drinks in each. 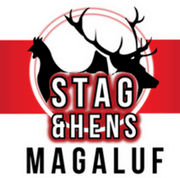 Before taking you to the 3rd and final venue where you receive 1 hour all inclusive bar! 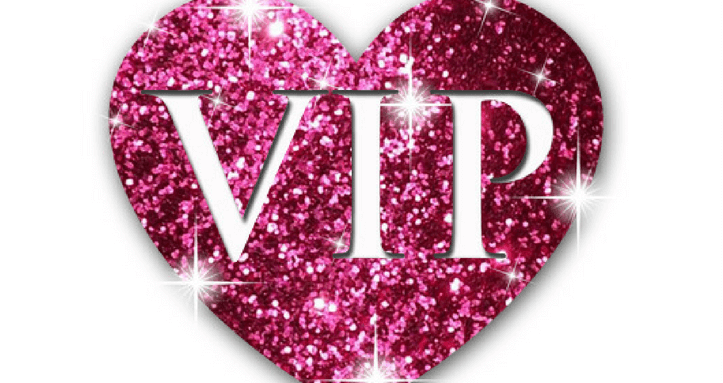 In the final bar, we have the surprise waiting for the hen where your group will be taken to a private room for the Male Strip show!! 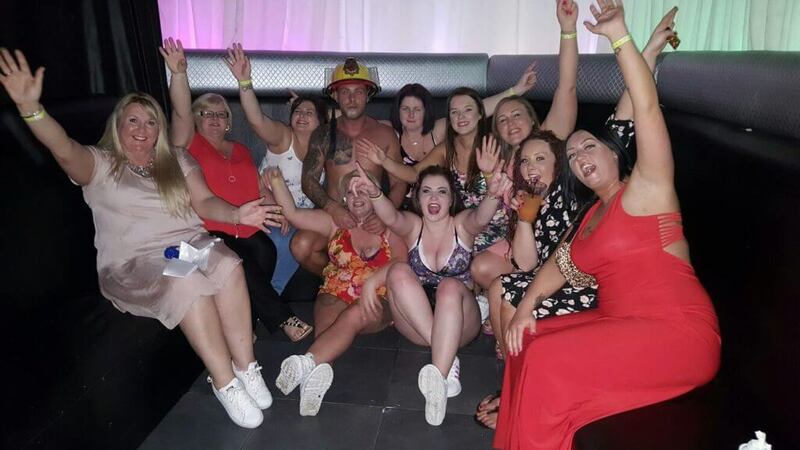 You also all get a chance to take photos of the group with the stripper after the show.